Big Pig and Little Pig Cabinet Smokers by Stone Age Manufacturing to meet all your smoking needs. Getting tired of the same sweet potato casserole served every Thanksgiving? Why not spice it up with this recipe, Tequila Sweet Potatoes. Grate sweet potatoes. In a smoker safe cooking dish melt butter. Add grated potatoes and press down into an even layer. Sprinkle with brown sugar and salt. Place in smoker at about 200 degrees F. Let cook for an hour. Add half of the tequila and lime juice, stir and press down again. Return to smoker and continue smoking until the potatoes are tender and starting to brown around the edges. Remove and add remaining tequila and lime juice. Stir and serve. 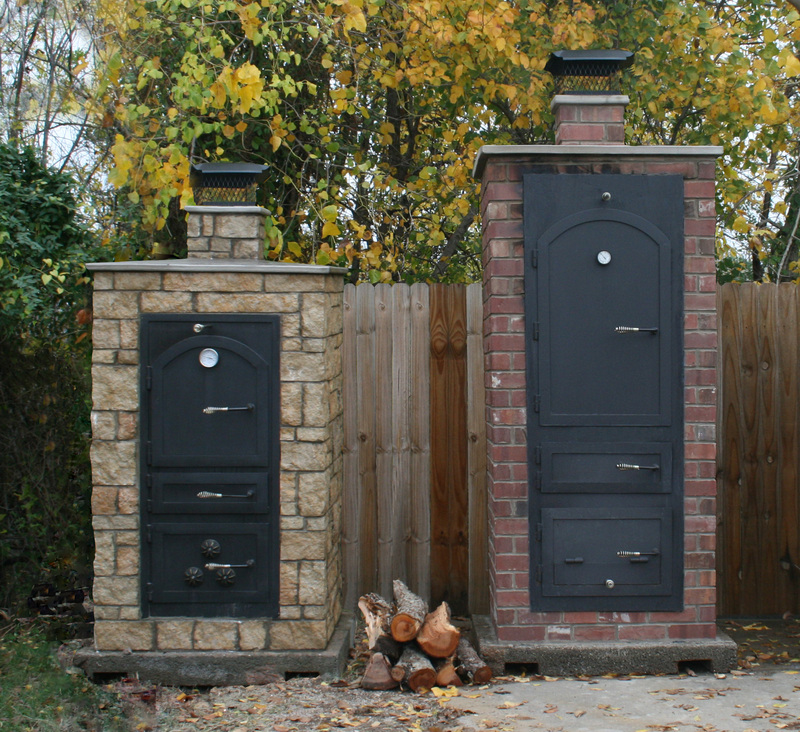 The Big Pig and Little Pig Cabinet Smokers from Stone Age Manufacturing featured above provides maximum thermal efficiency from thick insulating walls and a unique venting system for complete temperature control.